A crisis often catches us off-guard and suddenly we are faced with making difficult decisions about what to do when our loved ones need immediate assistance managing issues of daily living. 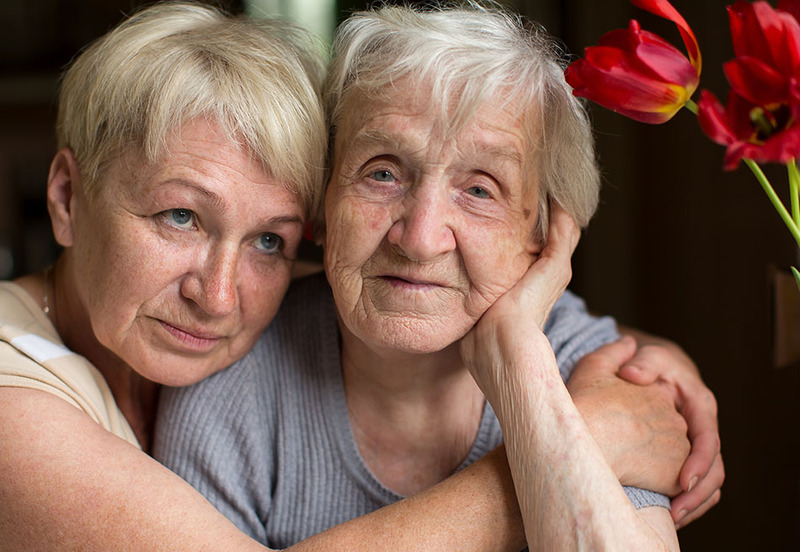 Our experienced team can assist families in finding immediate solutions to help stabilize a senior who is in crisis. We'll organize the right services to help manage day-to-day activities and maintain dignity, independence, and quality of life. We'll perform a personal on-site Assessment built around your need to stabilize current conditions. We'll create a Plan of Care we call the "Solutions Guide", a step-by-step process for carrying out the Plan of Care. 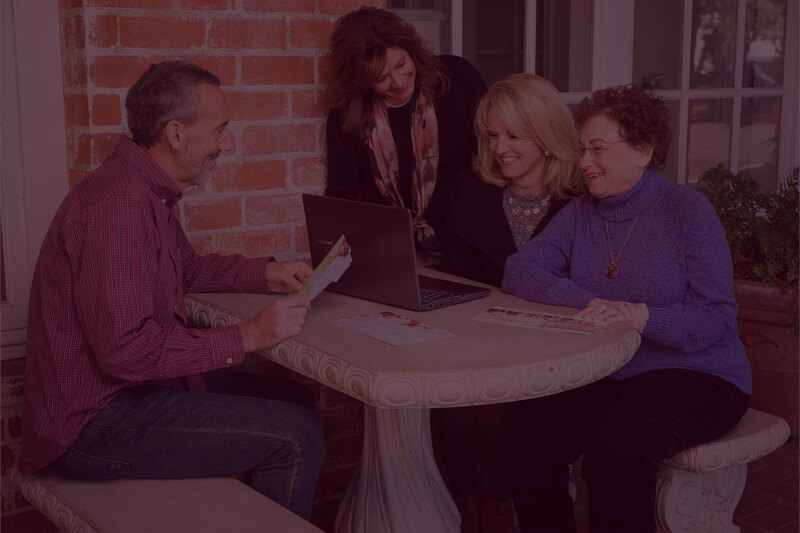 If "Aging-in-Place" is right for you, we can assist you by providing every service you can imagine to help you to manage your daily needs while maintaining the highest quality of life. While many families often deal with similar issues, we will develop "One-Size-Fits-One" Solutions that are tailored to specifically meet YOUR needs. Home safety is all about making your home work for you. 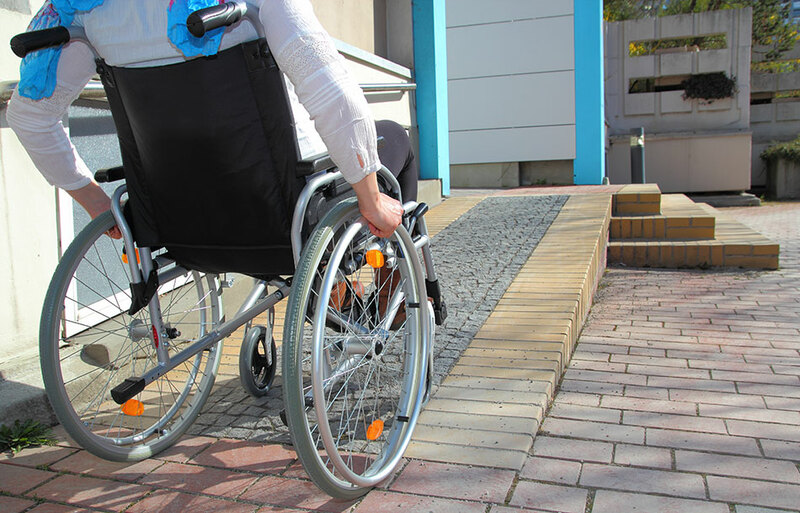 Sometimes we are faced with physical challenges brought about by a disability that requires either short-term or long-term solutions in the home. Jill Smith is a Certified Aging-in-Place Specialist (CAPS) who can recommend and facilitate specialized home improvements for those who wish to "Age-in-Place," but need help to better accommodate their needs. When a crisis hits, will you know what to do? "That all depends upon the crisis," you might say... Well, you’d be right! We don’t know what kinds of things might happen to us in the future, but we can do something about how prepared we are when something does happen. Being ready for a disaster or crisis is part of maintaining your independence – no matter one’s age. A crisis or emergency can be a Natural Disaster, Man-Made Disaster, or a Medical Emergency. Our goal is to help you develop rehearse-able plans for “When Everything Goes to Hell." We want to help you to be prepared, so that things will go much better for you, and for your loved ones. 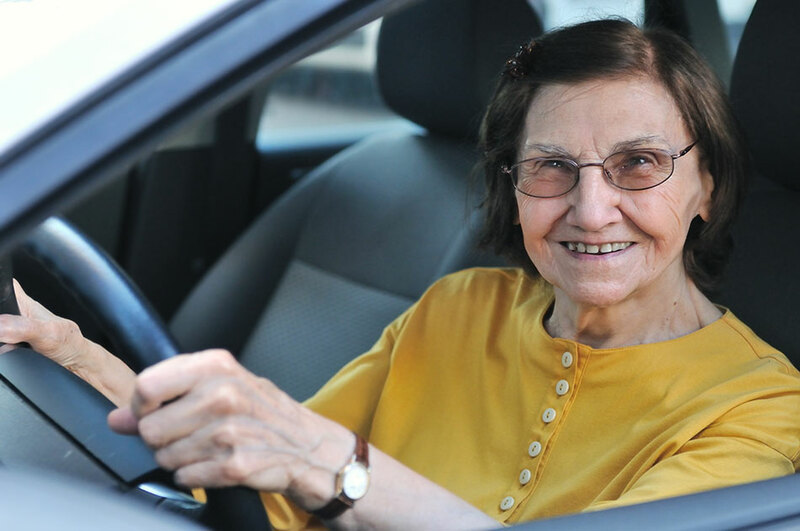 For those who feel like they might need a refresher on their driving skills, we provide counseling and resource-guidance addressing a wide variety of driving-related issues. "Aging-in-Place:" The U.S. Centers for Disease Control and Prevention defines Aging-in-Place as "the ability to live in one's own home and community safely, independently, and comfortably, regardless of age, income, or ability level." 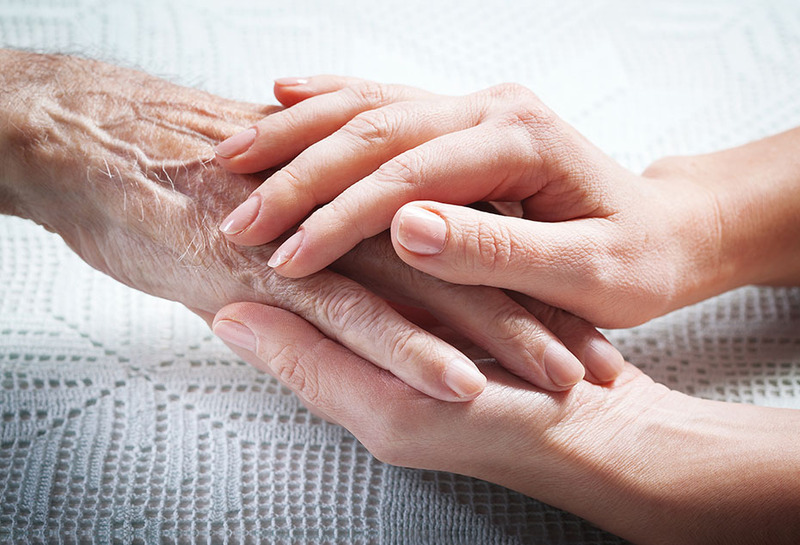 Contact us today to learn about our geriatric care services, and how we can help you.